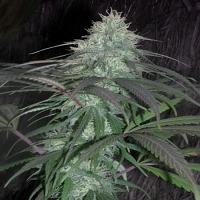 Northern Lights Auto Feminized Cannabis Seeds by Expert Seeds: Northern Lights Automatic is one of the three main strains to have changed the face of cannabis culture over the last three decades. 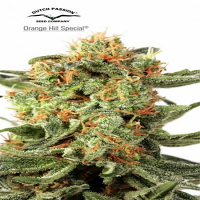 It was developed as an indoor seed at the end of the 70’s from Californian genetics. 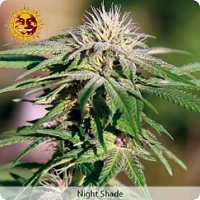 Northern Light Auto is a plant that retains the qualities of Northern Light but does not depend on photoperiod. 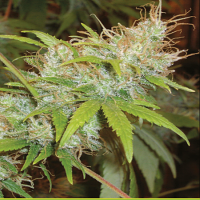 It’s very rapid and, in the right conditions, will be ready in 70-80 days after germination, developing spectacularly for an auto indica. 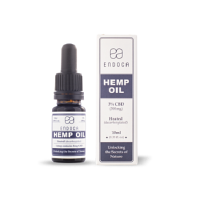 In northern climes, this is an excellent option for early summer harvests while in a Mediterranean climate, two or even three crops a season are possible.